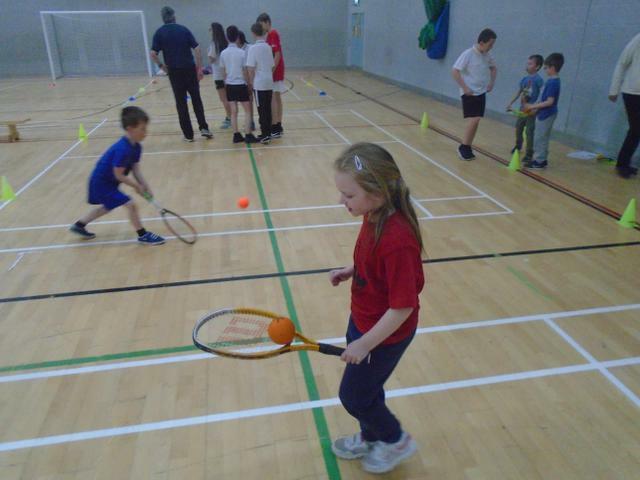 Longfleet made two trips to Carter Community School for sessions delivered by Carter's Year 7-9 Sports Ambassadors. 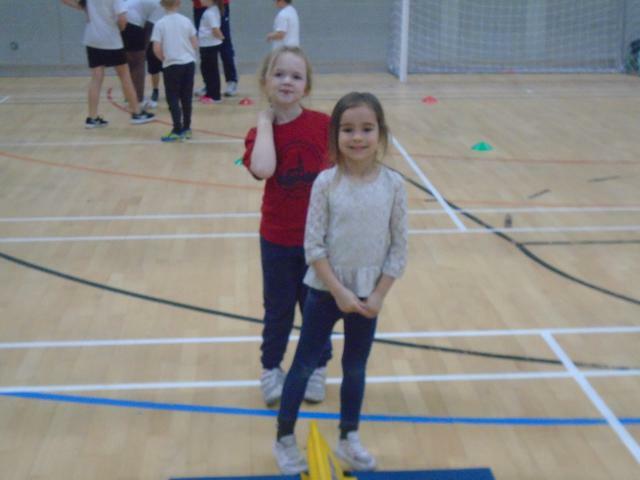 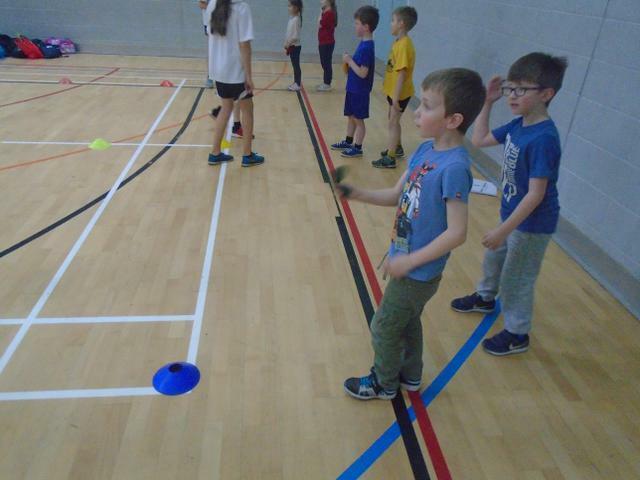 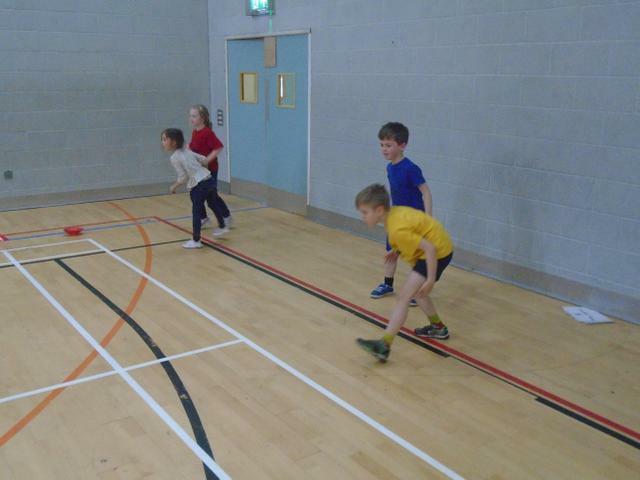 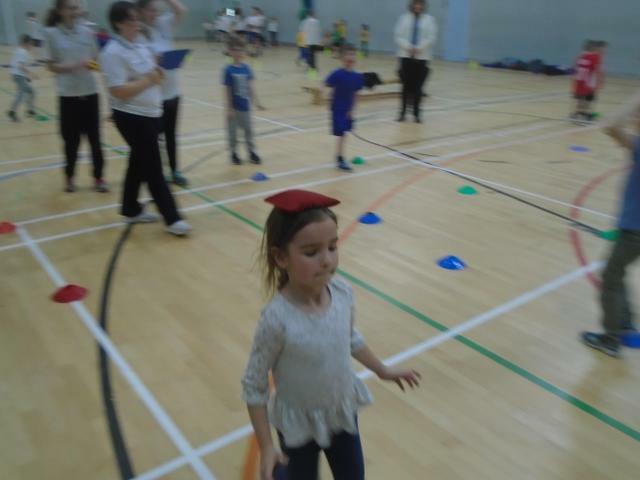 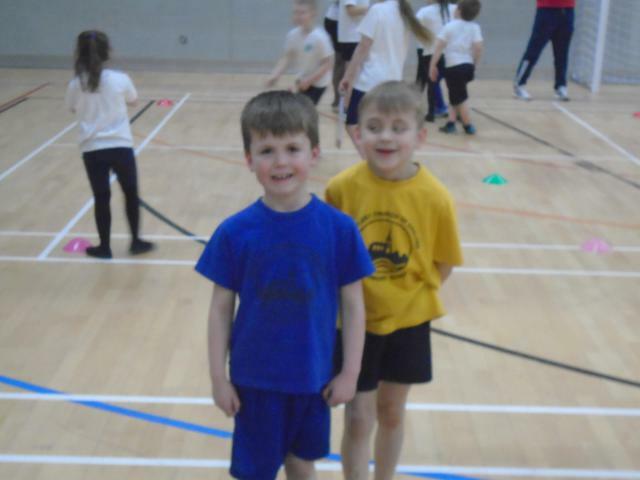 The children loved the festival, which included balance skills, speed and agility activities. 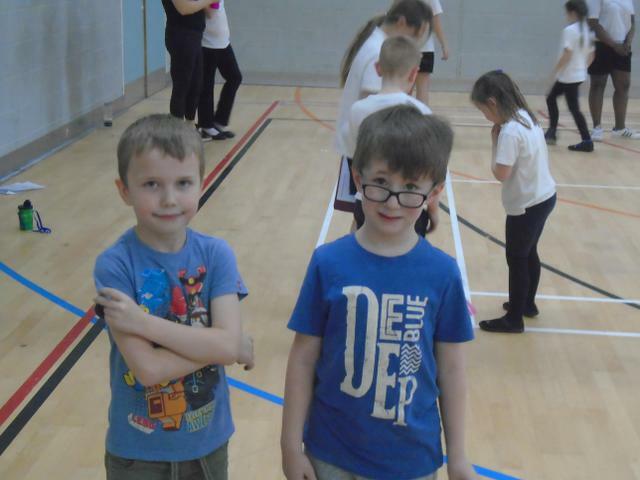 They were thoroughly puffed out by the end of the hour session but would definitely come back again!